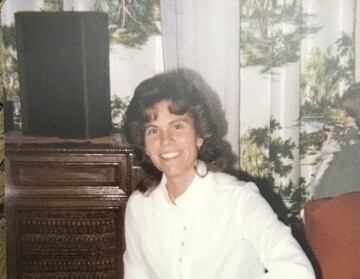 Geneva Hester Chism, 70, formerly of Ekron, KY passed away Sunday, September 9, 2018 at the Indian Creek Healthcare Center, Corydon, IN. She was preceded in death by her parents, James Martin & Tresa Browning Hester; one brother, Clyde; two sisters, Martha and Lillian. Survivors include two children, James Robert Chism & his wife, Amanda of Vine Grove, KY, John Lamar Chism; five grandchildren, Emma, Brayden, Graham, Macie, Charlotte; four sisters, Dorothy, Ruth, Gladys, Mary; and a host of nieces & nephews. Visitation will be from 4:00 PM until 8:00 PM Tuesday and from 11:00 AM until 2:00 PM Wednesday at Chism Family Funeral Home, Vine Grove, KY.
Funeral services for Ms. Chism will be held at 2:00 PM Wednesday, September 12, 2018 at the Chism Family Funeral Home, Vine Grove, KY. Burial will follow in the St. Martin Cemetery, Flaherty, KY.